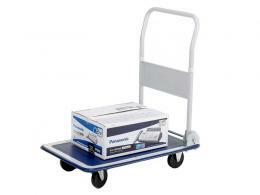 Our high-quality platform trucks make it easier for you to transport goods from one location to another without risking injury. 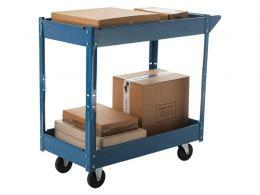 They are effortlessly manoeuvrable in tight spaces, making them ideal for places that feature aisles in the building shelving layout. 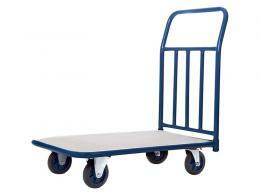 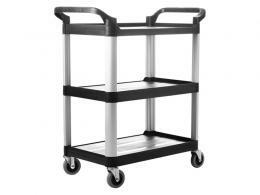 We stock durable platform trolleys designed to deal with small to medium-sized objects. 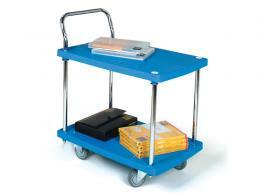 Our cage carts offer a handy method of carrying items without the worry of them falling out, while our turntable trucks and garden trolleys allow for the transport of smaller items with or without protection on the sides. 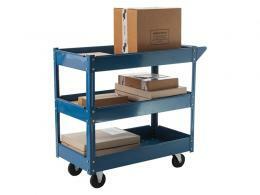 Shop our extensive range today.